Brita® Water Filter Pitcher is ideal for removing contaminants and pollutants often found in tap water. 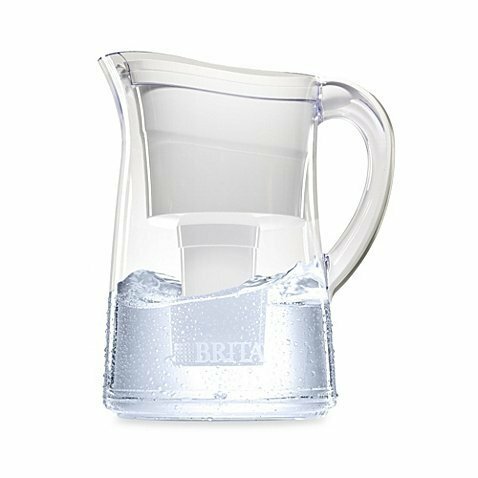 Brita® Capri Water Filter Pitcher helps eliminate waterborne lead, chlorine and mercury from your drinking water. Measures 9" x 7 1/5" x 11"